7 day is too short? 14 days too long for your holiday schedule? 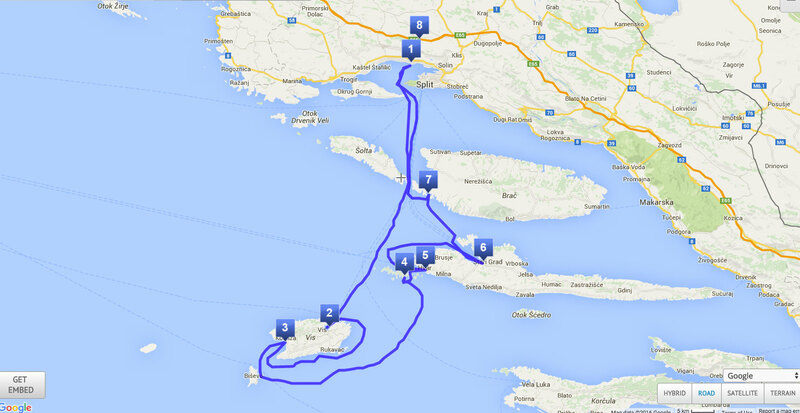 Take a look at our Central to South Dalmatia 10 day route itinerary. Skrivena Luka (engl. Hidden Bay) is located on the south side of island Lastovo, and it is well protected from strong winds and rough sea providing a safe shelter for sailing yachts. 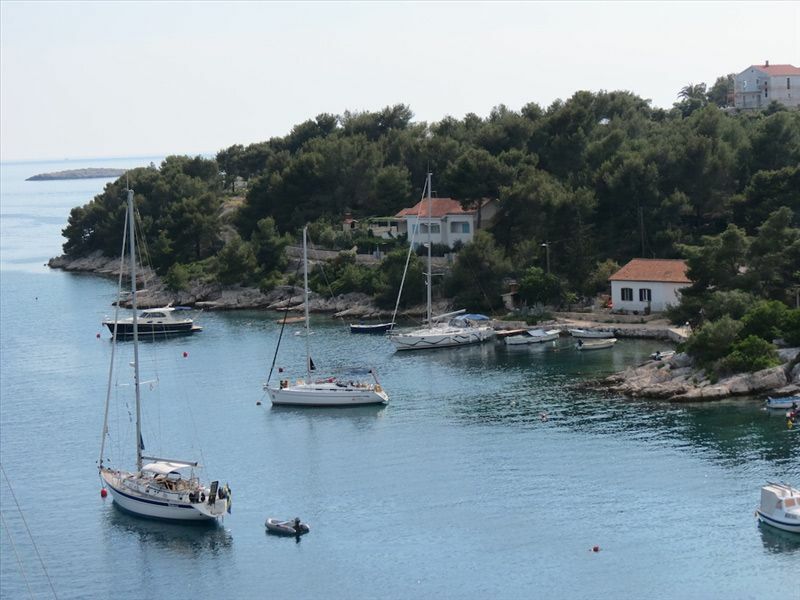 Skrivena Luka is beautiful bay- with possibilities of anchorage or - in our opinion better- using Porto Rosso restaurant jetty (fees are applying). 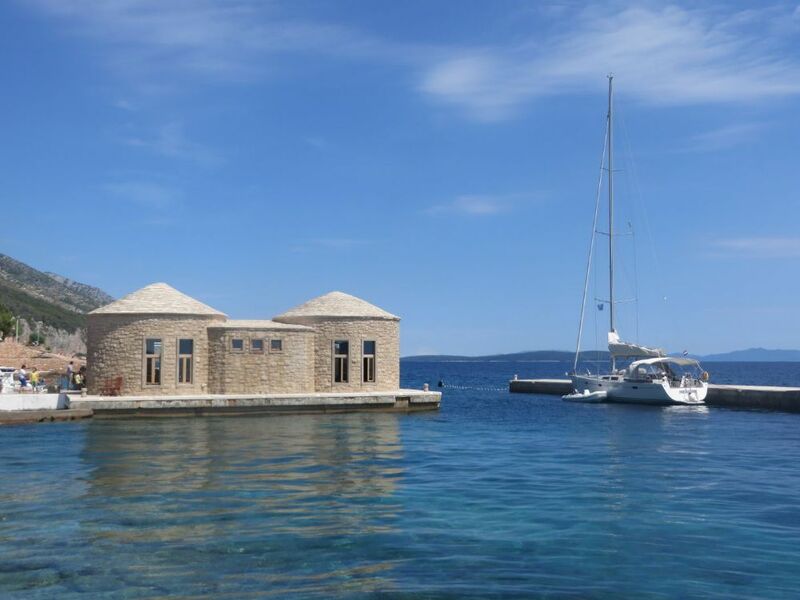 ACI Marina Palmižana is closest marina to island Hvar, and it is situated in picturesque Pakleni islands, o the north coast of sv. Klement island. 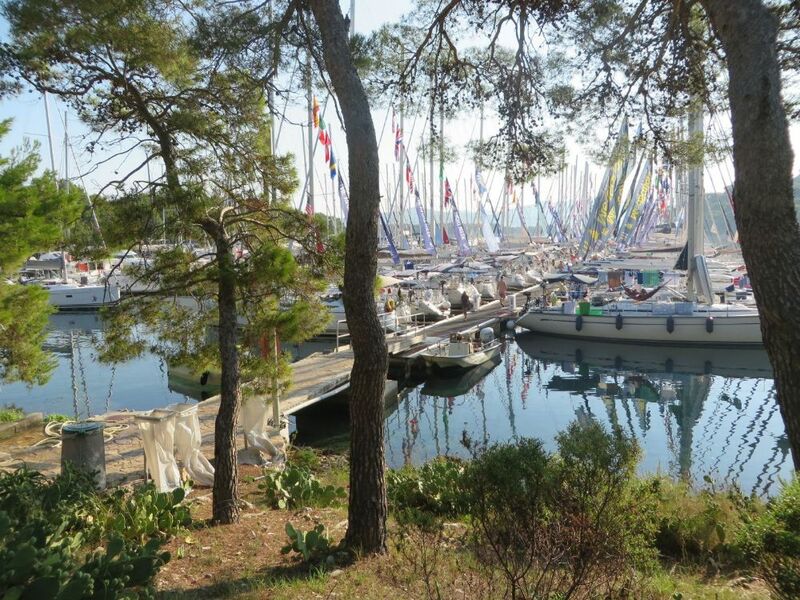 Marina is very quiet and in green surroundings, and offers a good shelter. Lovišće bay is located on the north side of island Šćedro (near to island Hvar). Lovišće bay has 4 inlets where is possible to obtain good shelter from south winds- and other winds- except of those from north. Occasionally Bura, sirocco and west winds blow here with strong gusts. Korčula is beautiful historic fortified town located on the east coast of island Korčula. 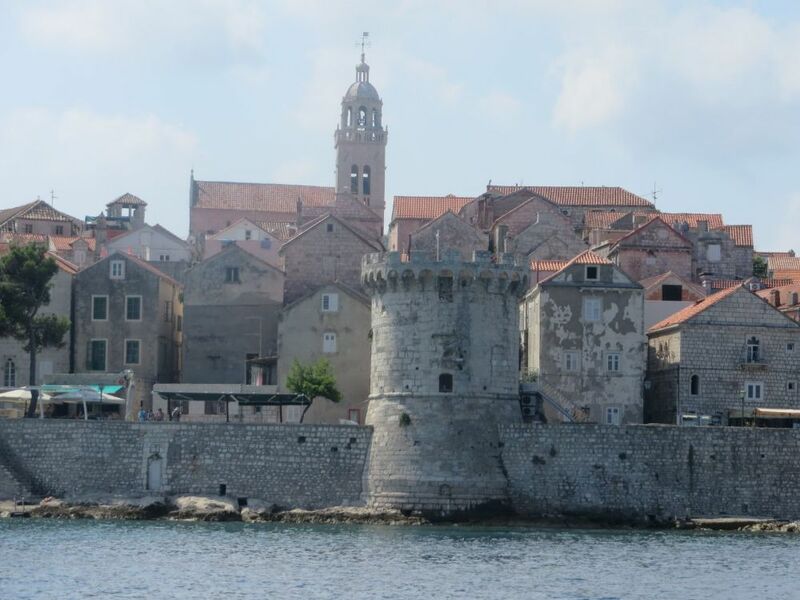 First impression when you see old medieval city walls- is that Korčula looks like “small Dubrovnik”. 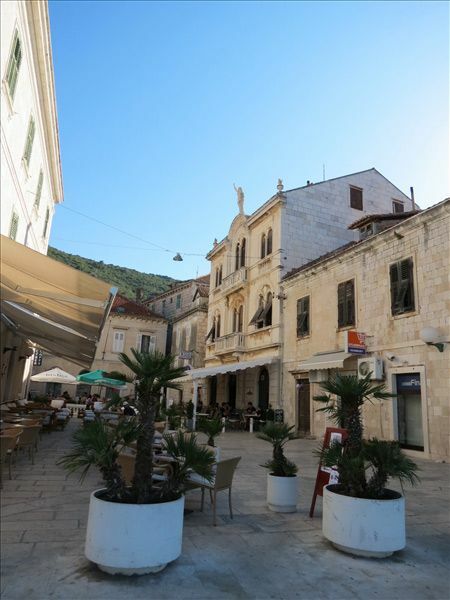 Streets are tight and narrow, similar like in Trogir. 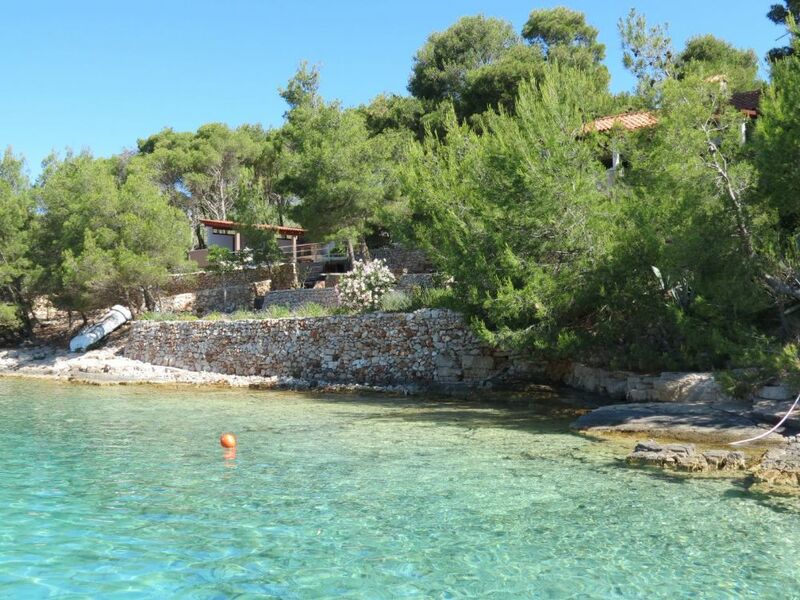 Lučice bay (43° 18.1′ N -16°27.2′ E) is beautiful and well protected natural bay, located on the south/west side of the island Brač. 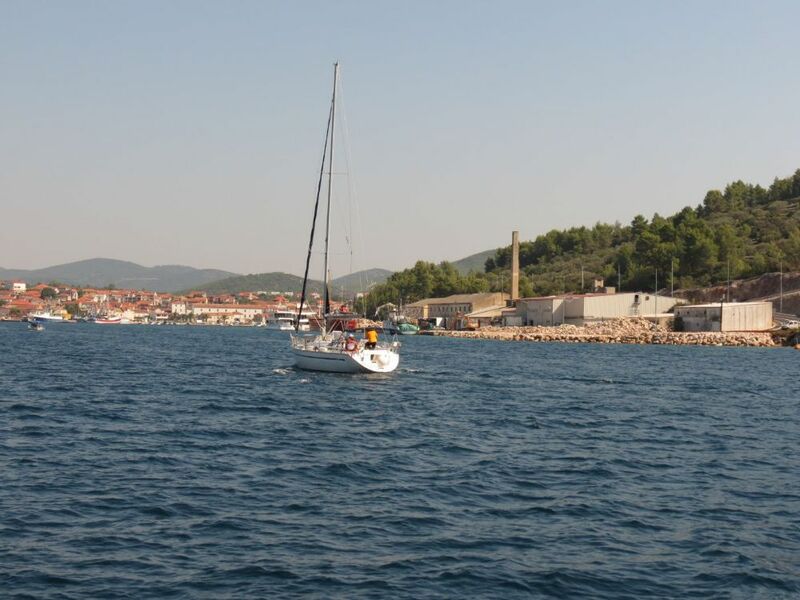 It is great place for staying at Saturdays since you would need less than 2 hours from Marina Kaštela for reaching it with average speed of 8 kts, or also great swimming and lunch stopover for last Friday in sailing week. 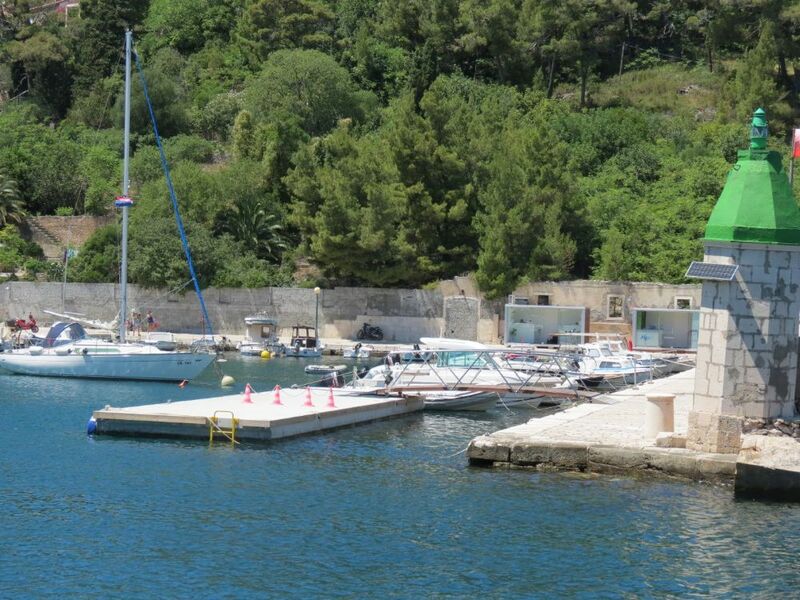 Jelsa is small town situated in the middle of the north coast of the island Hvar. 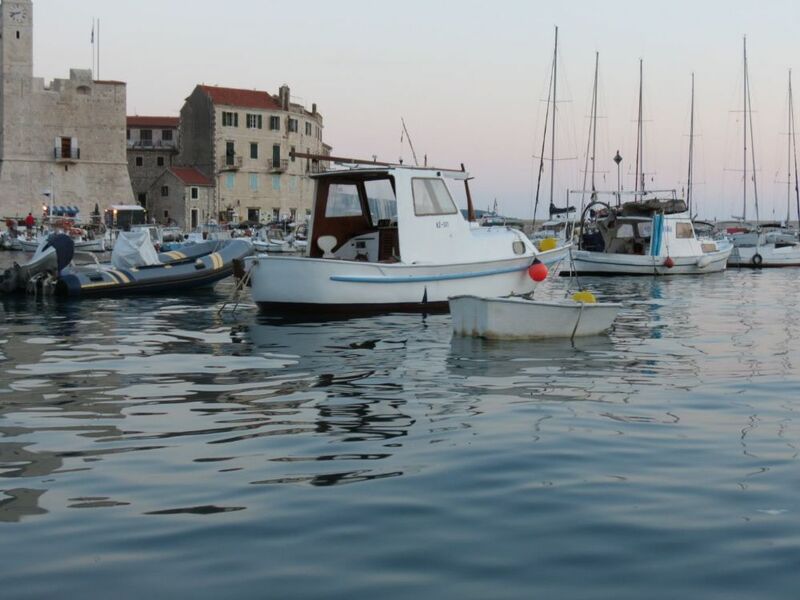 Jelsa offers safe mooring during south and west winds, and it is also protected during “bura” (north winds). 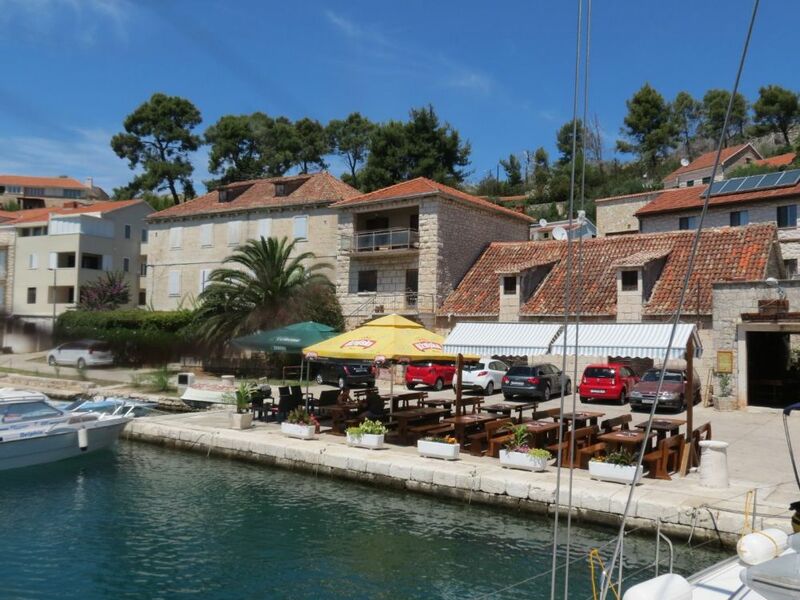 If you like to taste Croatian vines, or you already know about “Zlatan otok” vine, this place is ideal spot for your stay! Island Vis is definitely one of our favorite destinations. If you have enough time sailing around whole island is a must! 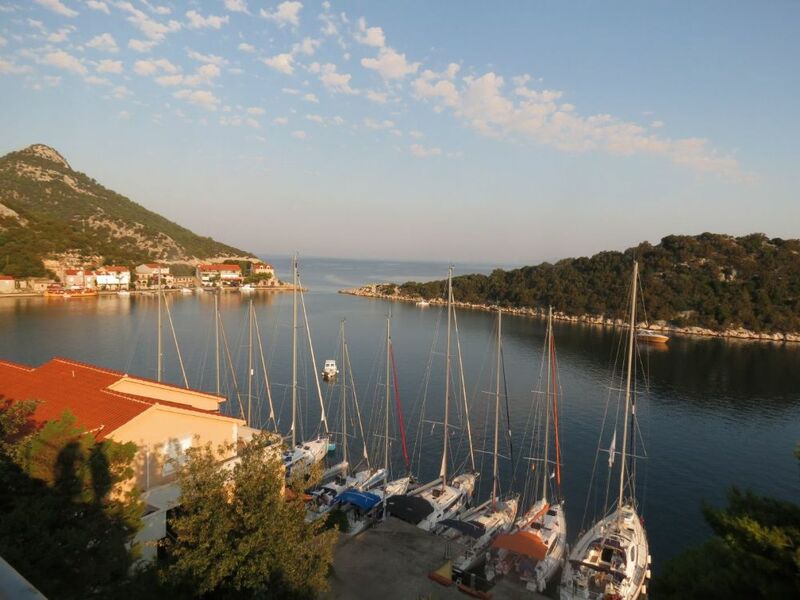 At least one overnight in Vis, 2nd in Komiza and eve third in some of numerous spectacular bays is recommended, of course depending on weather conditions and lenght of your holidays. Bay Vinogradisce is situated on the southern side of island Sv. Klement (just from opposite side of island from ACI marina Palmizana). Island Sv. Klement is one of the islands ” Pakleni otoci”, near Hvar. Our team favorite place for first or last day of sailing is Sesula bay- small and quiet bay just after Maslenica, on island Solta. 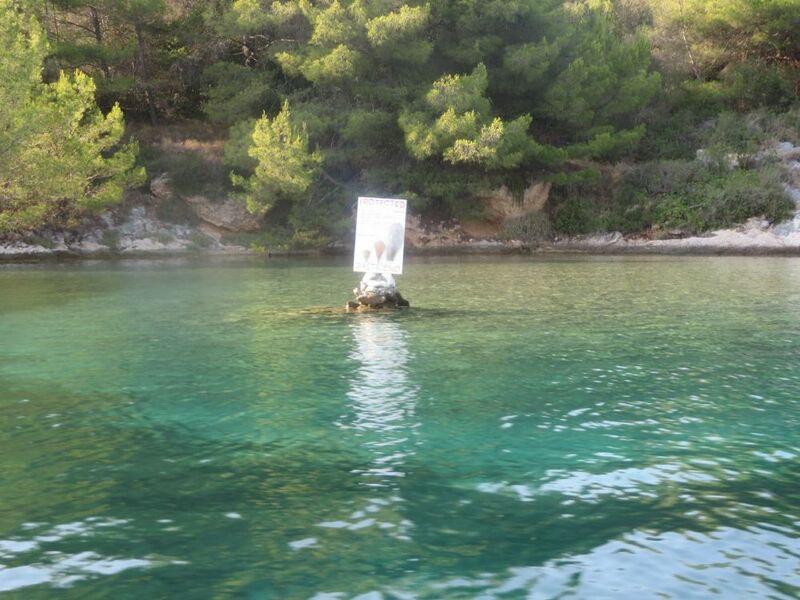 Sesula bay is cca 20 nm from Kastela, and you will reach it in 2-3 hours. From season 2012 we have excellent news for all sailing and water sports fans: Sea doo towable X4 is available in our base Kastela together with your sailing yacht rental. It is excellent for water fun, ideal for younger crews, families with children, and all others enjoining in water sports. Many sailors are wondering where to go for the first or last night of charter holidays. Stomorska, (island Šolta) is one of nearby places, worth visiting, especially for the first or last night..